It's okay to dance now that the 2019 IFPI Global Music Report is out (via Engadget). The report from The International Federation of the Phonographic Industry shows that a 32.9% increase in paid streaming revenues helped drive a similar increase in total streaming revenue last year. Streaming now accounts for 46.9% of the music industry. 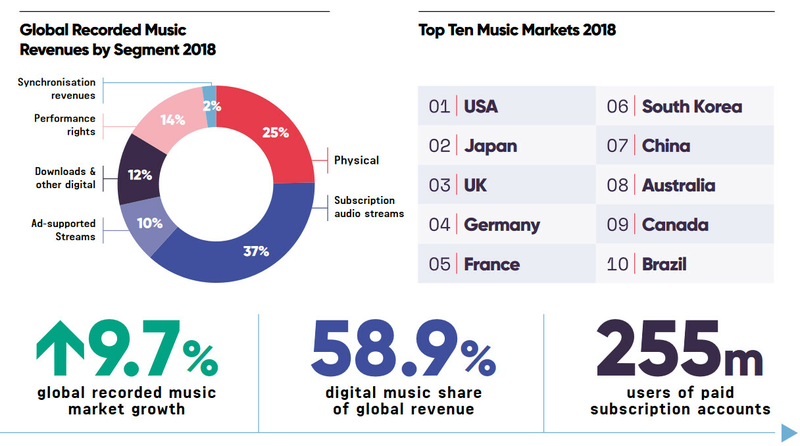 Overall, the global music market increased its top line by 9.7% last year to $19.1 billion and revenue from streaming music came to $8.9 billion, up from $6.7 billion in 2017. Streaming was obviously very important to the music industry during 2018. That is especially true since last year music downloads and physical music sales declined 21.2% and 10.1%, respectively. As 2018 came to an end, there were 255 million people around the world paying monthly for streaming music. 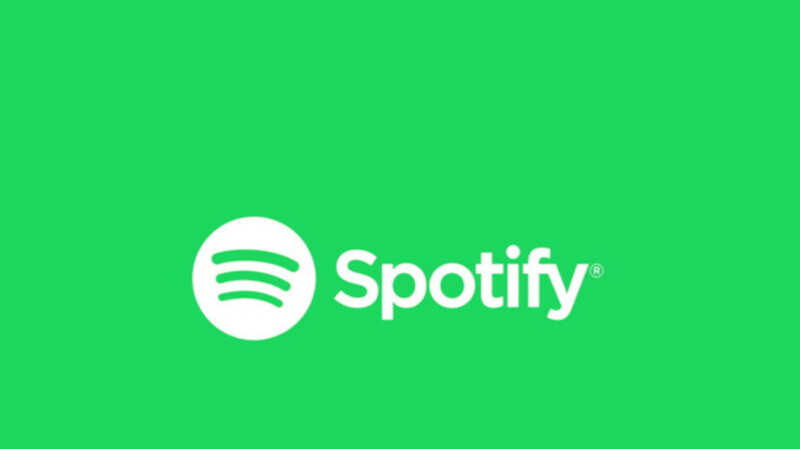 The leading provider globally was Spotify, with 87 million paying subscribers. Apple Music came in second. In the U.S., growth in streaming music revenue came to 33.4% last year, while sales of physical music (records, CDs) declined 22.1%. In the states, the fastest growth came from the paid streaming segment. The top two music streamers in the world, Spotify and Apple, are at odds over the 30% that Apple charges Spotify subscribers who pay monthly through the App Store. As we told you last month, Spotify has filed a complaint with the European Commission over this so-called "Apple Tax." This is why individual Spotify subscriptions cost $12.99 on the App Store as opposed to the usual $9.99 price. With Apple Music available from the iOS app storefront for only $9.99 a month, Spotify claims Apple is giving its own music streaming app a major advantage. Spotify has moved all of their infrastructure to Google cloud. Apple doesn't offer such services, the infrastructure Apple has is being utilized for their own services. Youtube music has more than 100 million downloads in the play market. Why does i_phonearena think that apple music has the second place? Youtube music and google play music have more tracks in the library than apple, but i_phonearena always pretends that they don't exist.